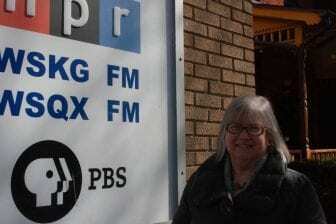 ITHACA, NY (WSKG) – Barbara Lifton is the New York Assembly representative for the 125th district. It includes Ithaca, Cortland and Dryden. She spoke to WSKG’s Celia Clarke in the Ithaca studio about some of what the legislature has accomplished so far this session.